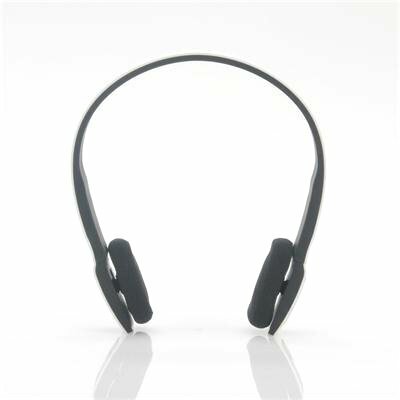 Successfully Added Wireless Bluetooth 3.0 Audio Headset - Stereo Sound, Built-in Controls and Microphone to your Shopping Cart. 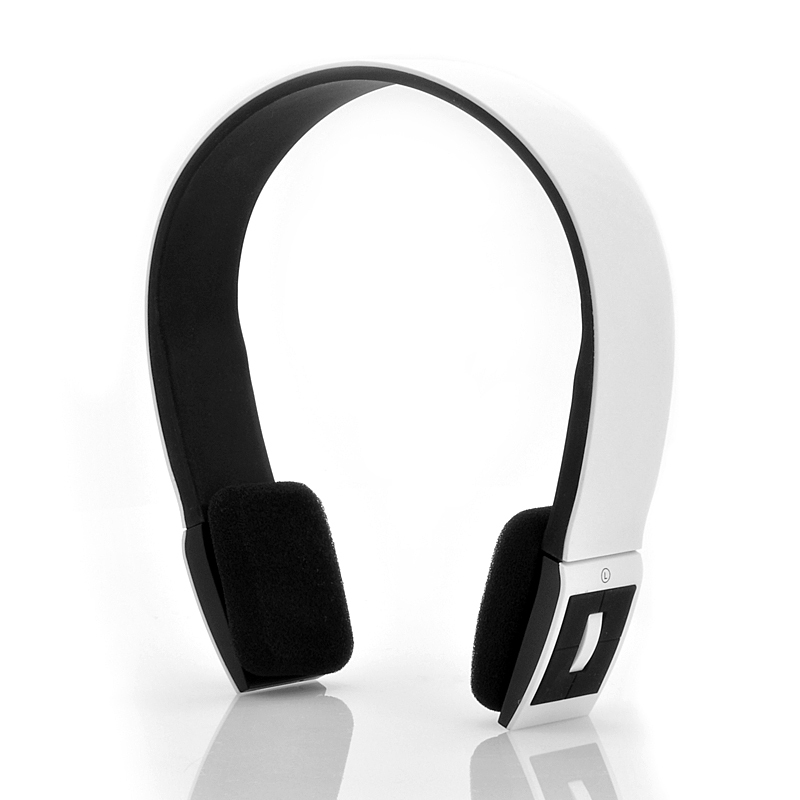 Now available in stock is this easy way of getting rid of annoying cables when listening to music. Now in stock, these wireless headphones can be dispatched within 24 hours of ordering with a 12 month warranty. Brought to you by the leaders in wholesale electronics and headphones, Chinavasion. Sound quality is excelent and volume is quite high. Very good product good very good finish and look.